New For Father’s Day!! 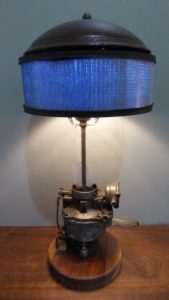 Handbuilt Industrial Lamps! This week we have Several Cool Items for Dad. 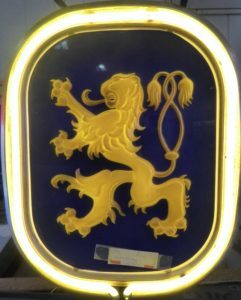 Check out the Lowenbrau Neon Sign and the Mechanics Lamp – or the Chain/Wrenches Floor Lamp! (FUN!) 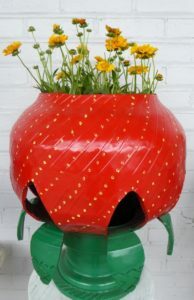 Scroll down for Pictures, Brief Descriptions and Prices. Thanks!! 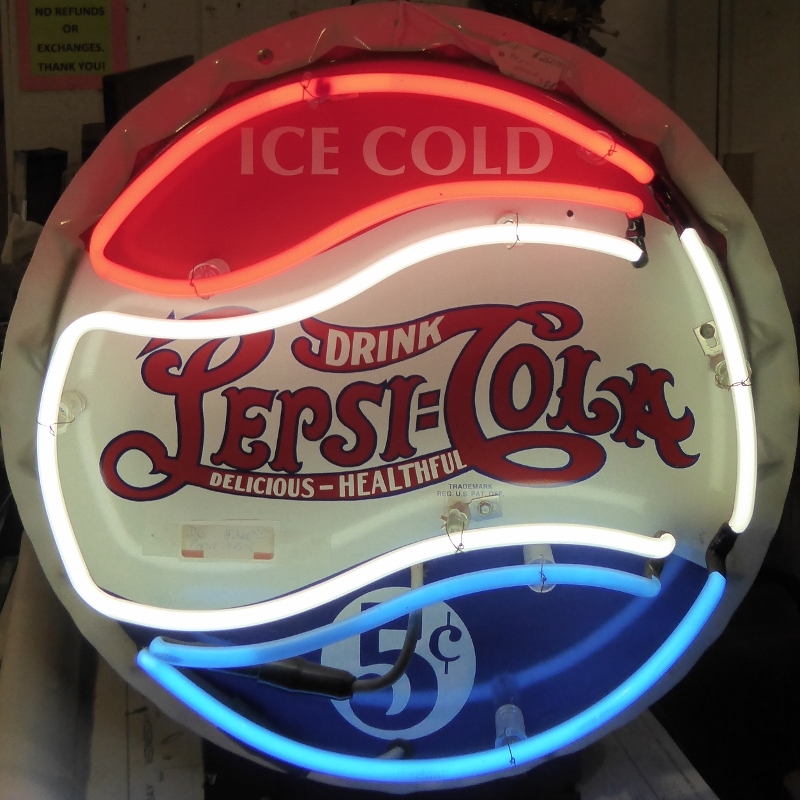 Pepsi Cola Neon, From Booth 316 – $160.00. 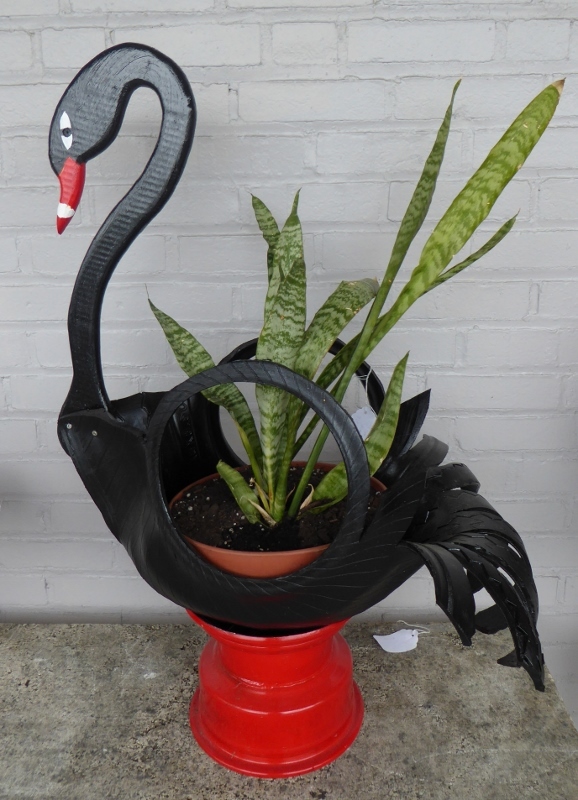 Swan Planter (Made from an Old Tire) $75.00, Booth 111. Strawberry Planter – $75.00, Booth 111. 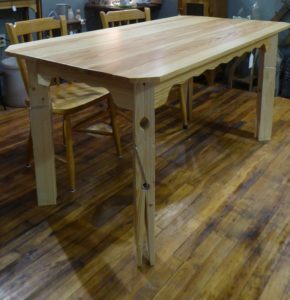 Large Hand Crafted Cedar (Fruit?) 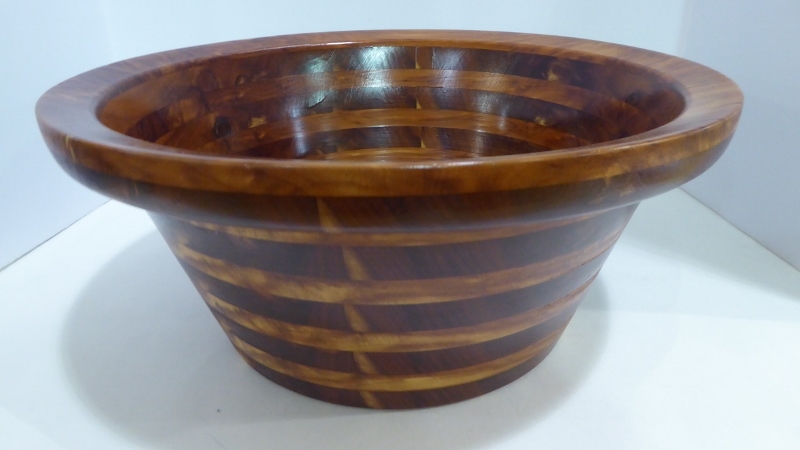 Bowl – Booth 111, $150.00. 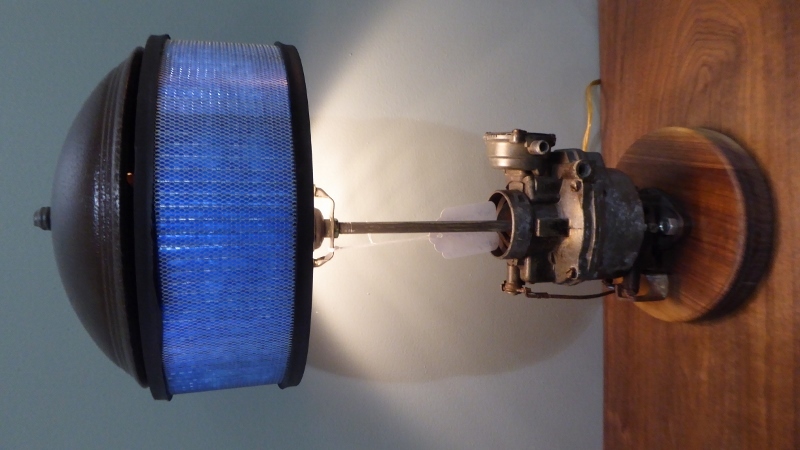 Mechanic’s Lamp w Walnut Base – Hand Built – Booth 31 – $120.00. 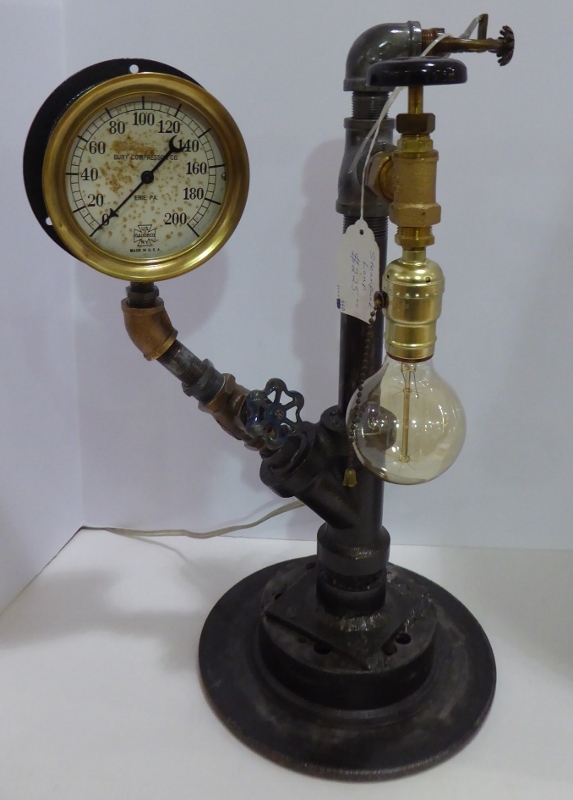 Steampunk Lamp – $225.00 – Booth 111. 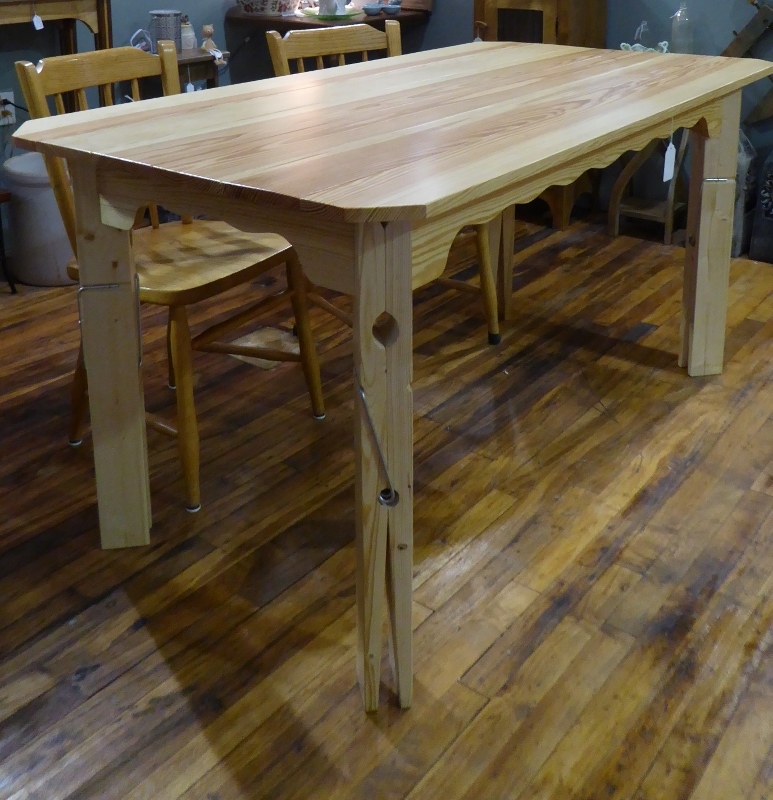 Clothes Pin Table – Handcrafted by Fry – $525.00, Booth 31. Floor Lamp made w Antique Wrenches and Chains – Booth 111 – $395.00. 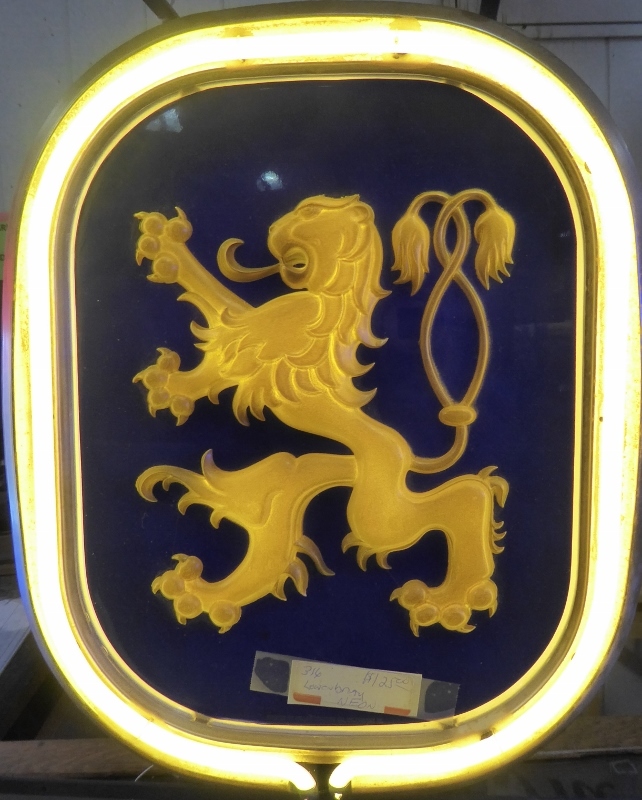 Lowenbrau Neon – Booth 316, $125.00. ‹ FREE! Quilt and China Appraisal Day!! May 27th.